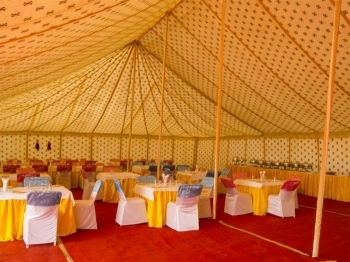 Prayag Kumbh Camps is one of the popular names providing camping accommodation during Kumbh Mela in India. 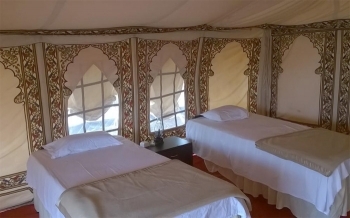 They have successfully arranged deluxe accommodation during Allahabad Mahakumbh and recently in Nashik Maha Kumbh Mela. Now, Prayag Kumbh Camps are pitched in Haridwar for Ardh Kumbh 2016, with the close proximity to the Har ki Pairi. 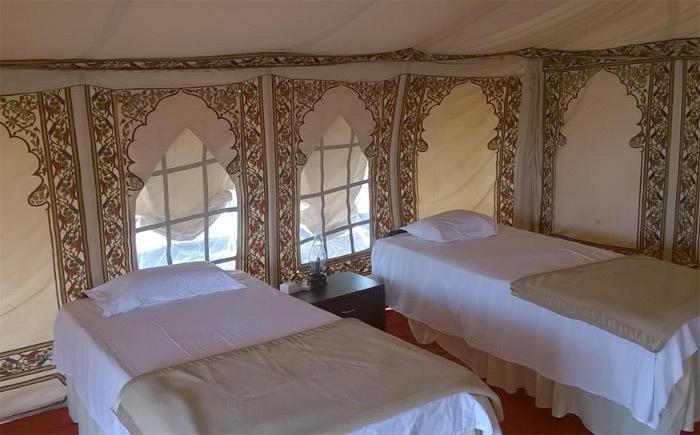 Accommodation in spacious in weather proof Deluxe-tents in Prayag Kumbh Camps, with attached baths and toilets with running Hot & Cold water. The camps offers multi cuisine vegetarian dining facilities with a mix of cuisines international and Indian continental, Chinese.